This is cool. 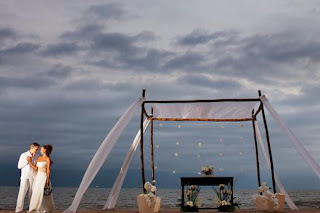 I wonder if there will be any destination weddings in Mexico on the 21st of December? I don't think Mayans would plan to get married that day. Thanks for sharing this information.